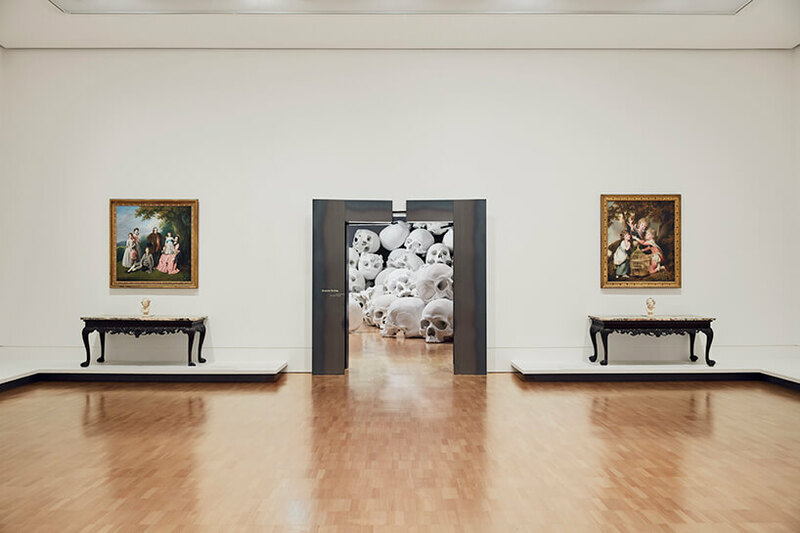 Last week, on December 15, 2017, the Inaugural national gallery of Victoria triennial has opened its doors to the work of over 100 artists, designers, technologists, architects, animators and other creatives from 32 countries. 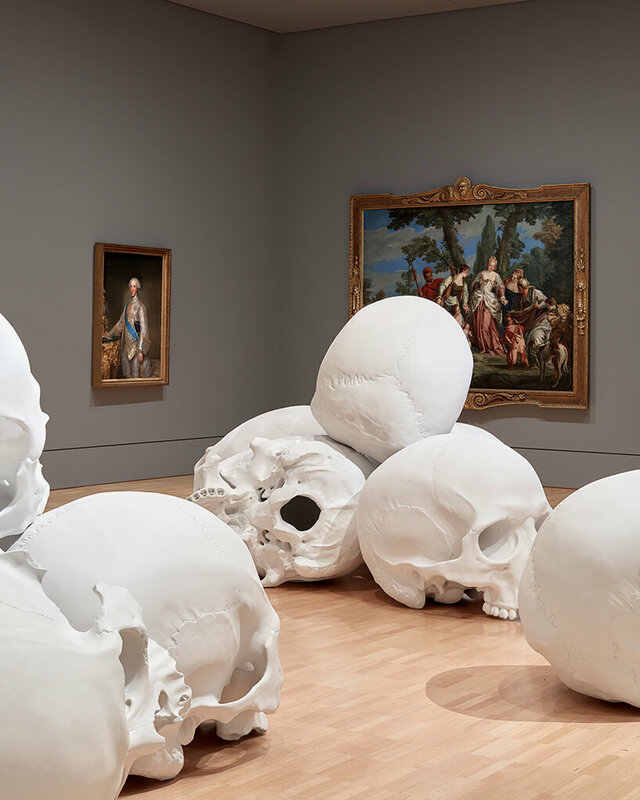 In the gallery below, you’re about to see a presentation of Australian hyperrealist sculptor Ron Mueck. 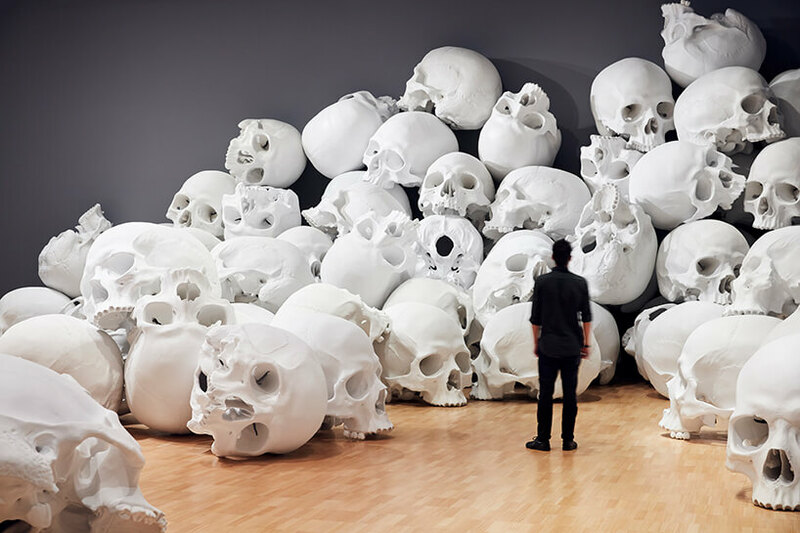 This controversial piece of work is also Mueck largest work ever done. 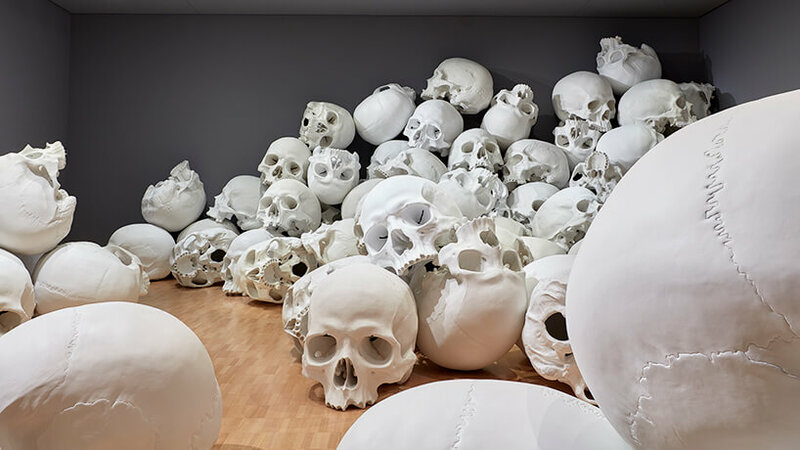 This installation includes sculptures of 100 individual human skulls of gigantic proportions piled up on the gallery floor, each engaging with the architecture of the site. 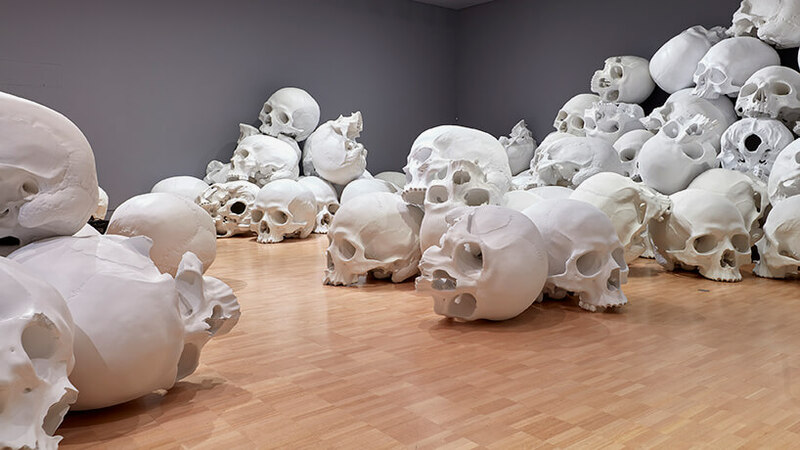 Ron Mueck was born in 1958 and is an Australian sculptor based in the United Kingdom. 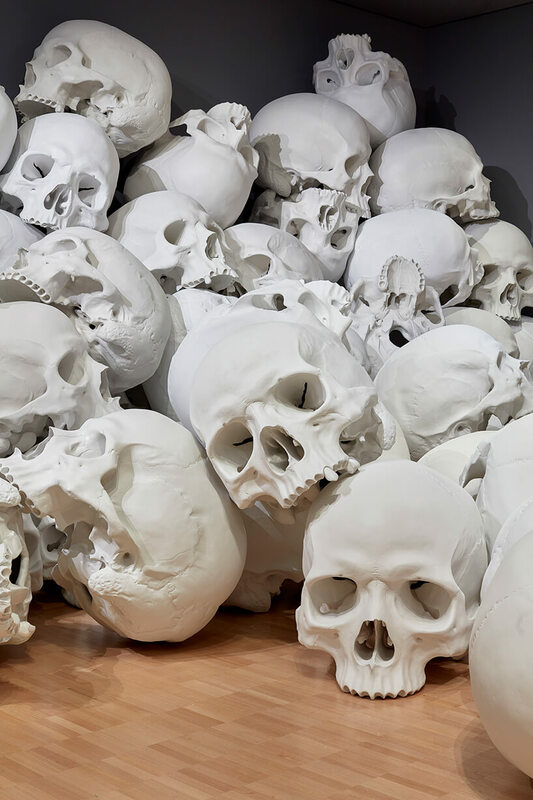 Most of Mueck work is around the human body and includes large scale sculptures of people or just their faces, this type of work is usually called as hyper realism and we have also previously written about him and his work in this post a while back. 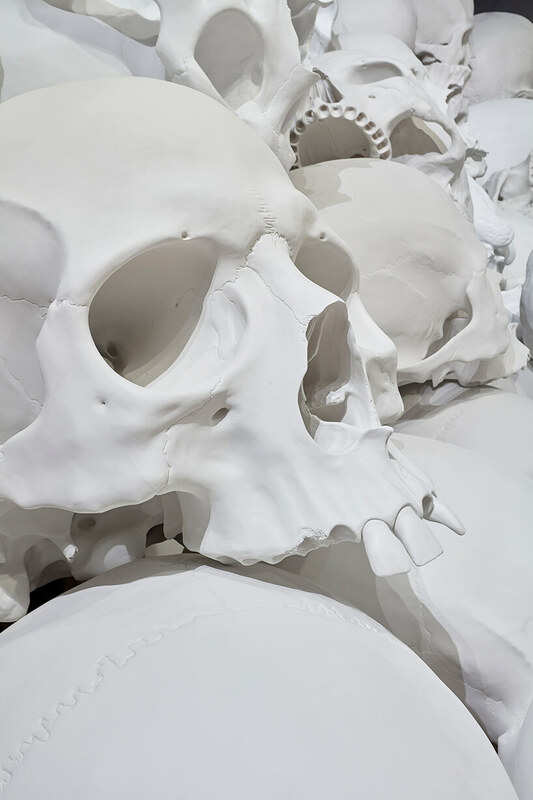 It can take up to a year to finish each sculpture, depending on the complexity and size. 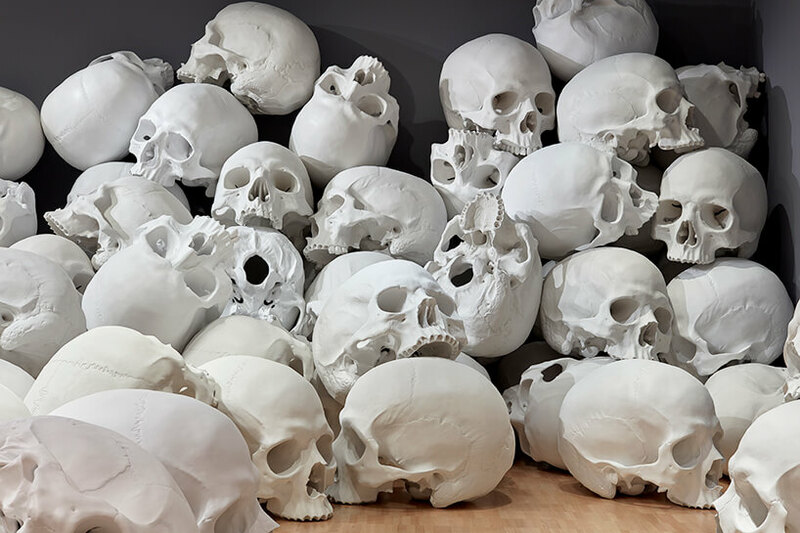 The form of a human skull is a very powerful symbol that has stood within the art of essentially every culture and religion in the world. 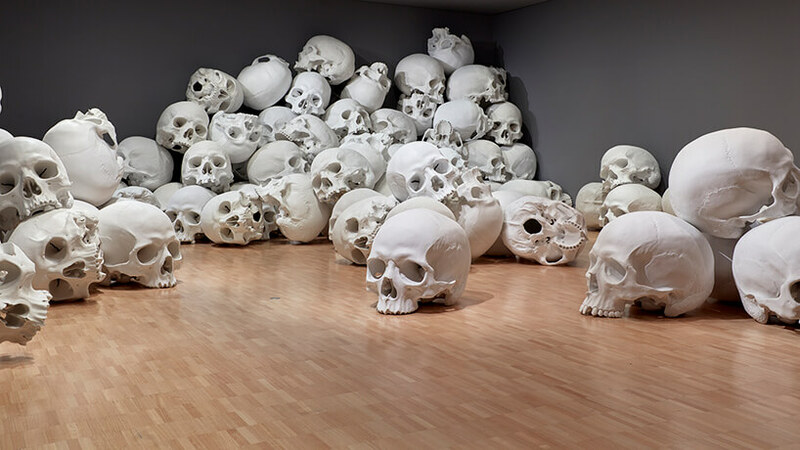 Standing in the middle of the room surrounded by enormous human skulls that are everywhere you can look at provokes the sense of impermanence and eternality and makes one think about the transience of their own life, which can be terrifying and inspiring in the same time and certainly stunning experience to look at. 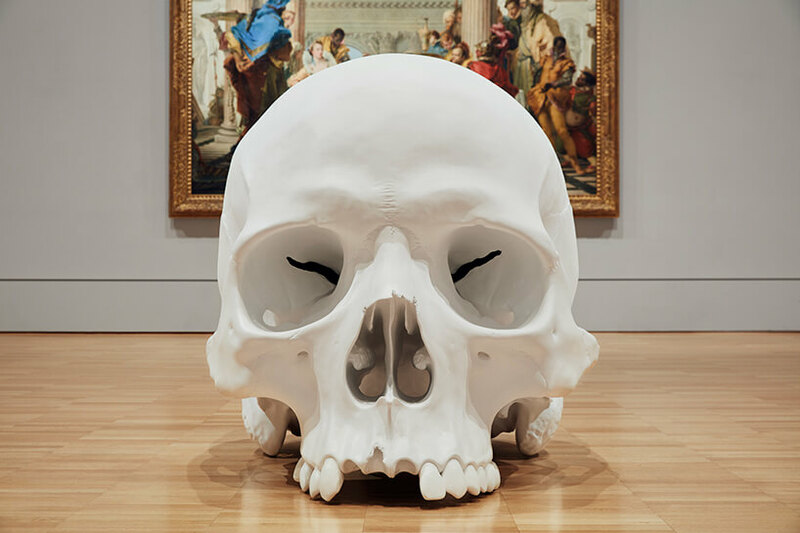 The national gallery of victoria triennial runs from now through April 18, 2018, and is a free exhibition. 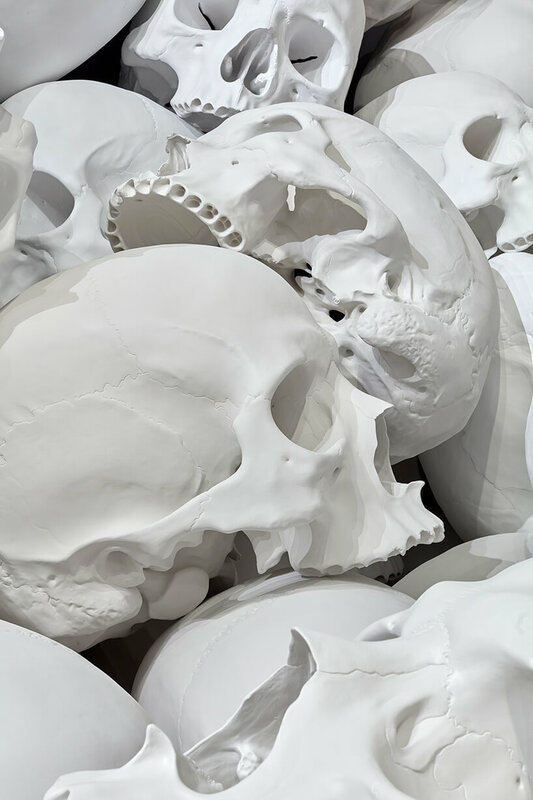 If you have a chance make sure to check out this interesting installation by Ron Mueck at the site. 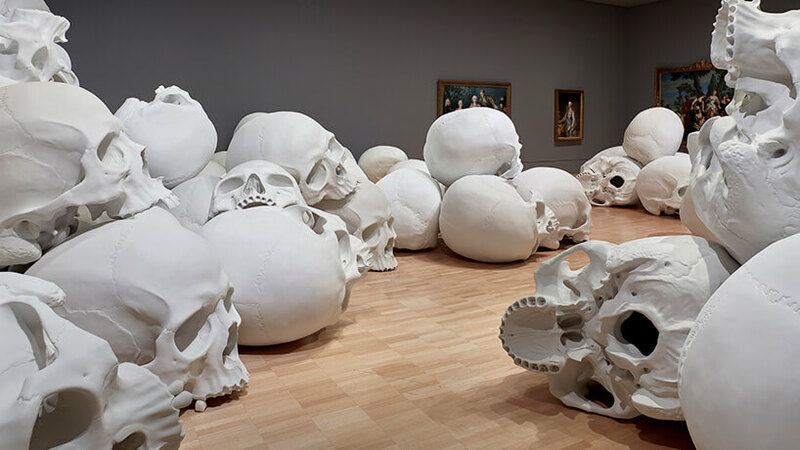 This is Mueck’s largest work ever done. 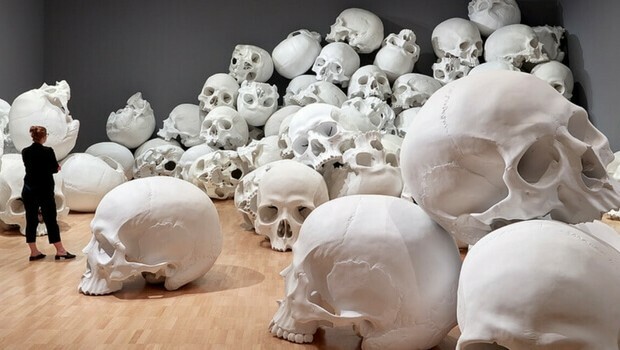 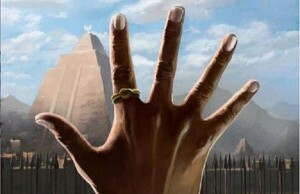 Provoking the sense of impermanence and eternality and thoughts about the transience of life. 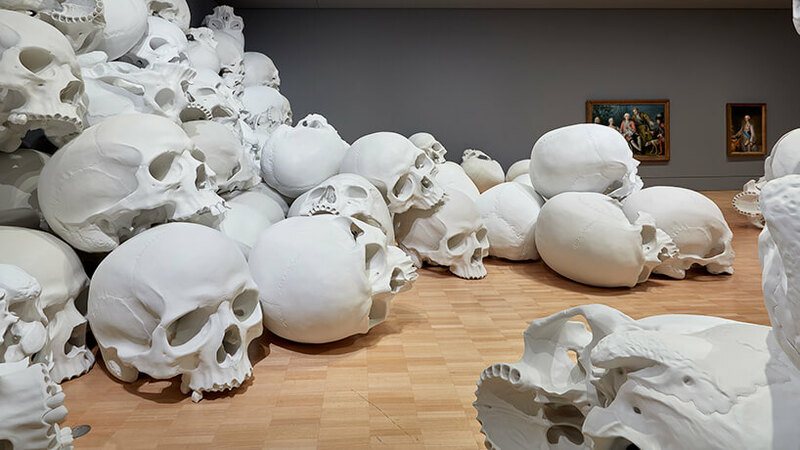 Keep scrolling for more fantastic photos of Ron Mueck art installation.